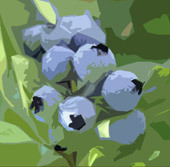 BlueberryBrands.com • A-Frame Sidewalk Display • Excellence in promotional products & logo branding for you. As low as $115.95 each. 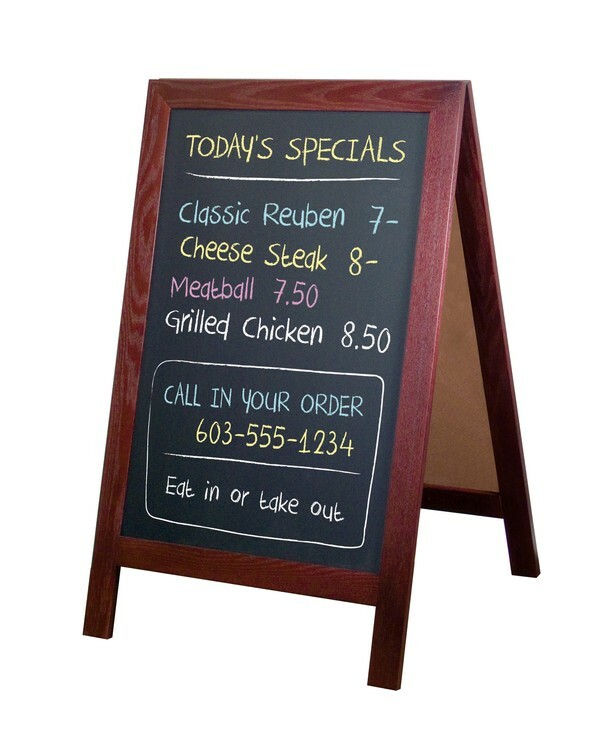 LIGHT OAK A-Frame chalkboard sign for restaurants. BLACK A-Frame chalkboard sign for restaurants. CHERRY A-Frame chalkboard sign for restaurants. GOLDEN OAK A-Frame chalkboard sign for restaurants. 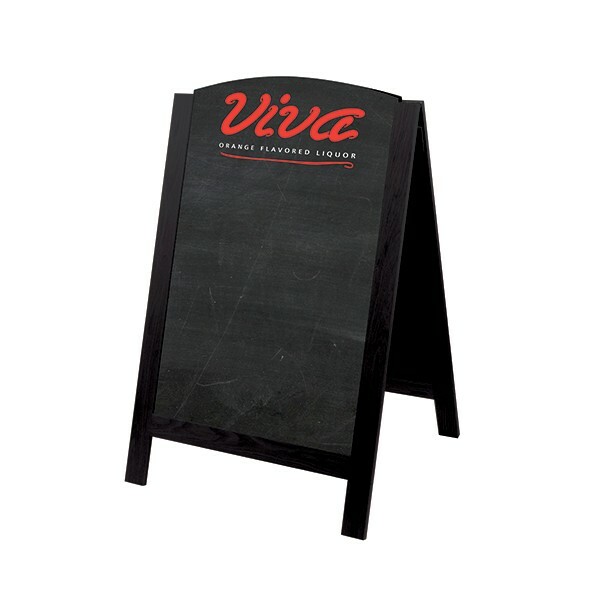 BLACK - A-Frame open-top chalkboard sign for restaurants.